The fourth edition of the International IntraVerse Awards (IIVA) has announced the results of this year’s competition. The awards ceremony was held in Monaco in the context of IMAGINA 2010 (find also my previous post IMAGINA 2010: Serious Games Impact On Management, with members of the prestigious jury that included scientists and international experts in virtual worlds, Social Networks and Serious Games. For 4 years now, members of Brent's Blog 2.0 managers, have worked to identify the best achievements, awarding the trophy LOOVE (L'Once d'Or Virtuel) in 7 categories, including Serious Games. 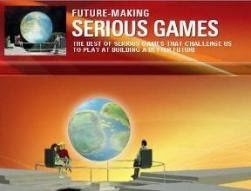 Daesign and Renault have won the Serious Games and All Categories Awards, with an impressive number of votes "according to Gilbert Reveillon President of the Jury. 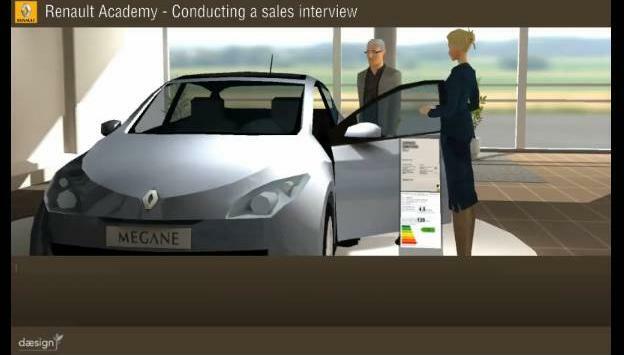 The game was developed to train and increase the efficiency of Renault’s sales force worldwide. 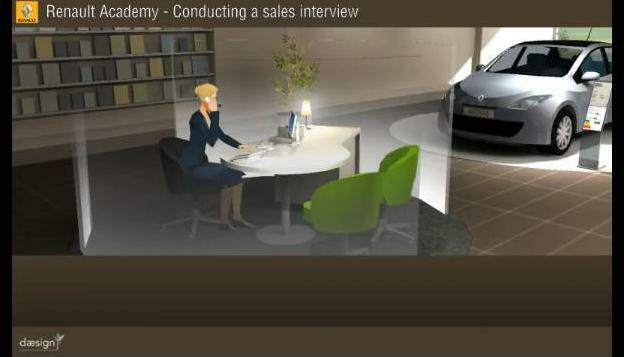 Renault Academy has decided to leverage the training and education of its dealer network across 40 countries. 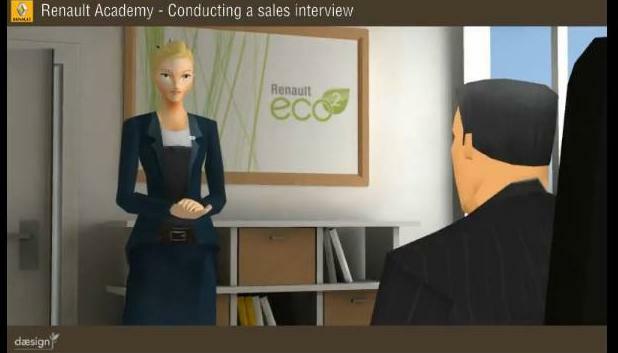 Developed in four languages, the game was tailored to Renault’s international network needs. 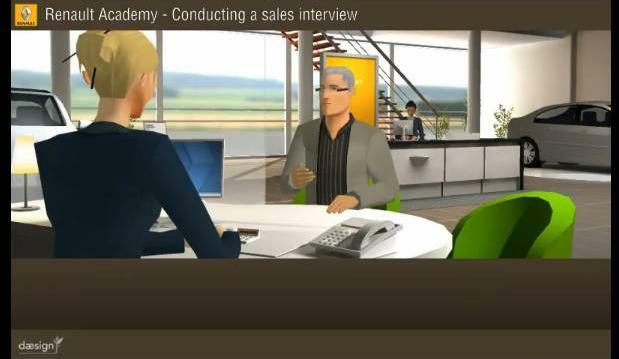 Renault is a pioneer in the use of Serious Games to train the dealer network, raising the interest of the media and other companies who eager to hear about the success of this approach. 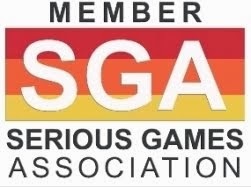 These companies are benchmarking Renault Academy, to capitalize on the strengths that can result from making use of Serious Games for the sales force training.